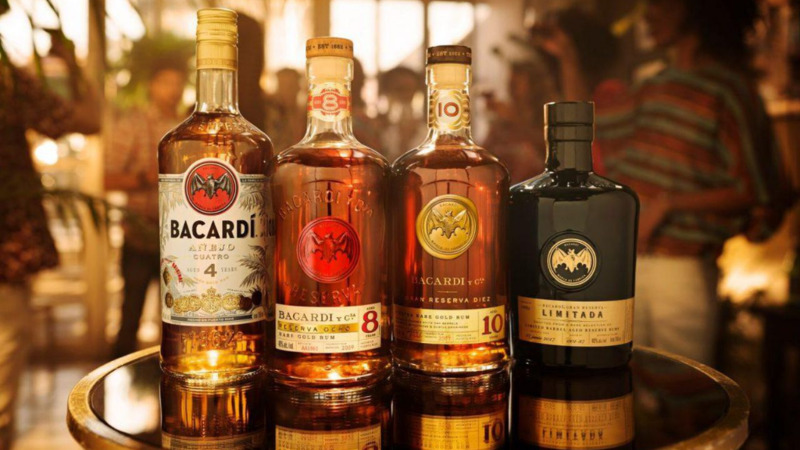 There’s a new vodka brand set to hit Caribbean shores just in time for Carnival. 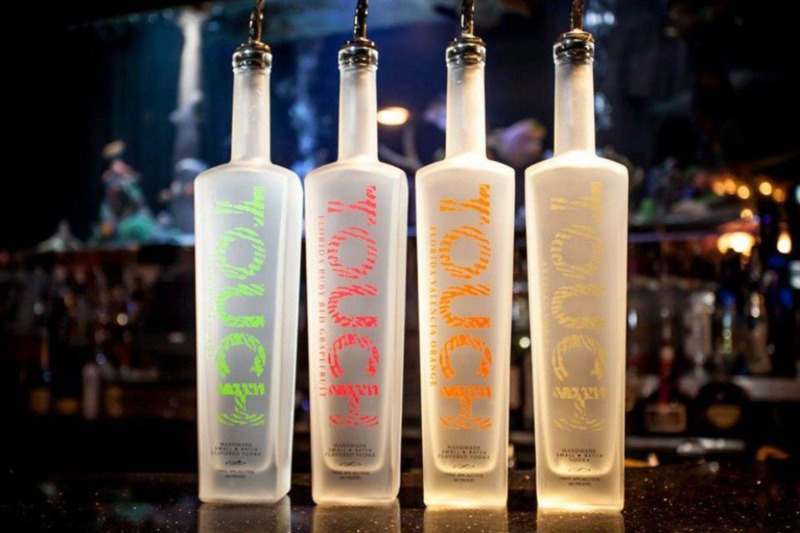 Touch Vodka is an award-winning vodka brand that has mastered the ability to fuse intricate festive mixes and is made from honey. 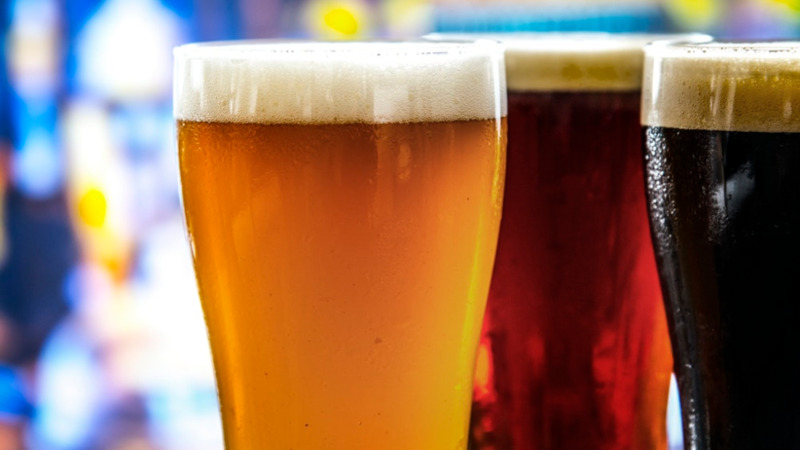 It's manufactured by Fat Dogs Spirits, a craft distillery located in Florida. 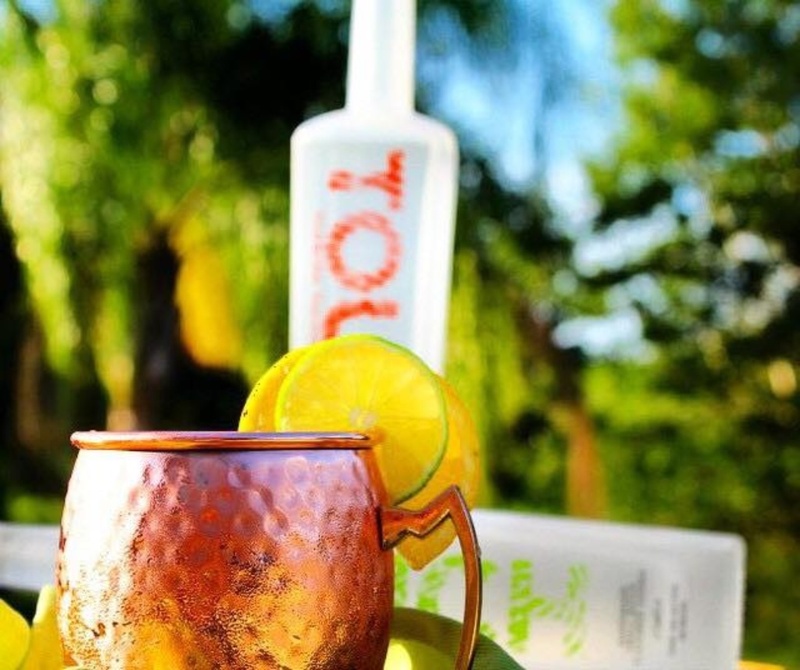 Dubbed as the “liquid aphrodisiac,” the line features one artisan, ultra-premium vodka and three citrus-infused vodka selections: Key Lime, Valencia Orange and Ruby Red Grapefruit. They're all infused with the natural oils of locally-sourced fruit which resulting in unique, 80-proof vodkas with no added sugar or colouring. 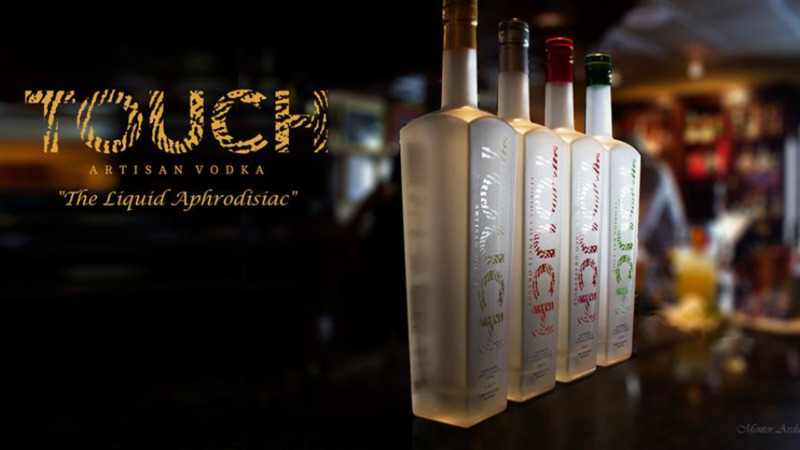 “What wins with Touch is its competitiveness with one of the top vodkas in the world which is Tito (Handmade Vodka). Tito’s is winning tremendously. It’s distilled three times...but ours is distilled ten times,” said Hector Carter, co-owner of Top Tier Management Group (TTMG). Speaking with Loop aboard UberSoca Cruise last week, Carter--who also works as Bajan soca star Rupee’s manager--shared how the partnership between Touch Vodka and TTMG was established. 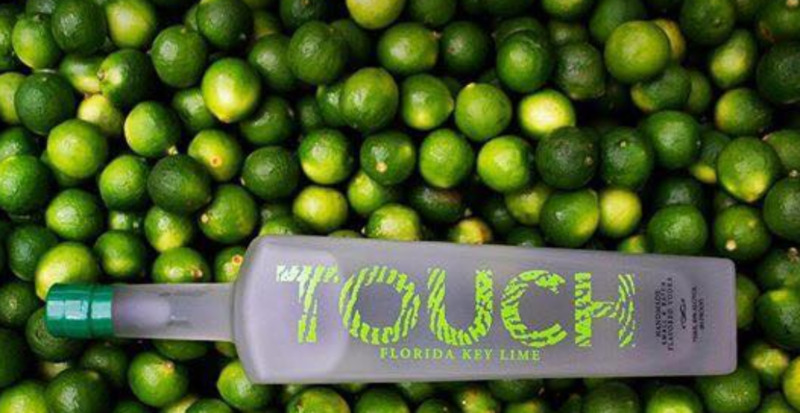 Starting 2019, Touch Vodka will hit store shelves across the region, starting with Trinidad and Tobago, followed by Jamaica, Barbados, U.S. Virgin Islands, British Virgin Islands, Bermuda, and Guyana. And, with Rupee signed as a brand ambassador, they're aiming to make Touch Vodka a household name.